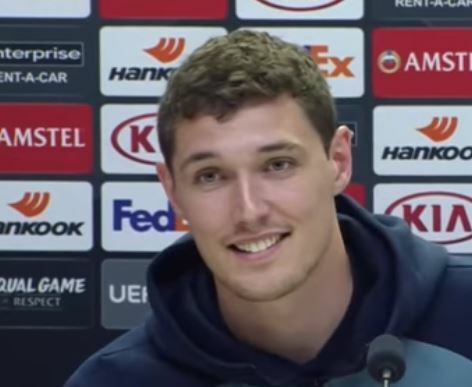 Andreas Christensen seems like a nice lad. It’s easy to read the stories about him wanting to leave and thinking he’s a primadonna, but when you actually see him speak about it face to face with a camera, it’s pretty easy to believe his claims. He says he’s happy at Chelsea and has been convinced by the club that he should stay and continue fighting for his place. So far, given his interview from the press conference yesterday, it seems he’s believing the club’s word. Perhaps we should also believe him when he says that the stories about him being keen to leave are always exaggerated when they’re translated from Danish. For as long as he’s here, we’ll give him the benefit of the doubt. He will play tonight, and probably next week. Hopefully that’s enough to keep that smile on his face all summer!